There are some wonderful Ecuador real estate beach bargains in Bahia now. 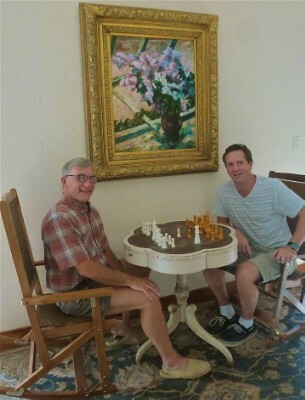 In the 1990s, when Merri and I first visited Bahia on Ecuador’s coast, we found it to be one of Ecuador’s nicest small cities and real estate was at give away prices. There had been a serious earthquake near Bahia in the mid 1990s and this had pushed prices down. 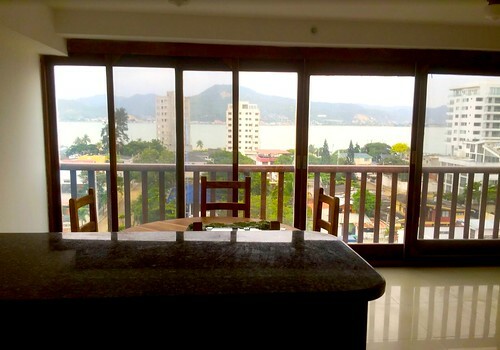 This update of Bahia’s property market by reader suggests that two years after the latest earthquake near Bahia similar real estate pricing conditions exist now. There is a Rothschild quote saying “I buy real estate when there is blood in the street”. I just returned to Bahia on the coast of Ecuador 2 years after the April 2016 earthquake to look at some of my properties and see what is going on in the real estate market. Friends had send me pictures just after the quake and they did not look good at all. Having spent a week touring the whole area and talking to a lot of people including mayoral candidates for next year’s local elections I find the situation quite different from what I imagined. The government has provided relief money for improvements in a new sewage system; new water treatment facility and water system. The new mercado central (central market) is being finished and is about to re-open. Most of older buildings had suffered significant non structural damage. Many are being renovated. Some are already finished like “Ocean Bay Towers” (for me the best building on the whole coast). The newer buildings that were built with after a stronger anti-seismic code was in place held up better and only suffered cosmetic damages. Bahia is returning to a normal life. The government has now tightened the anti-seismic building codes even more. If there is another big earthquake nearby there is likely to be even less damage. Here are some important points about Bahia’s real estate market today. #1: The smart money is back in Bahia. 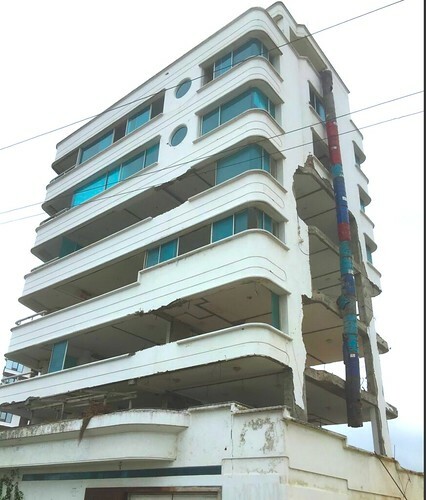 There have been at least two recent deals, construction companies buying entire buildings like “Agua Marina”, for renovation. The company is already selling apartments. More deals are underway for “Spondylus” and “Nautilus” buildings; in these cases owners took the insurance money and sold a deep discount the whole building or the apartments. These builders are selling and catering mainly to wealthy Quiteanos who love to come to Bahia because it is the trendy thing to do when you live in Quito and are affluent. Real estate companies from Santo Domingo and Quito have been touring Bahia in the last week looking for deals. 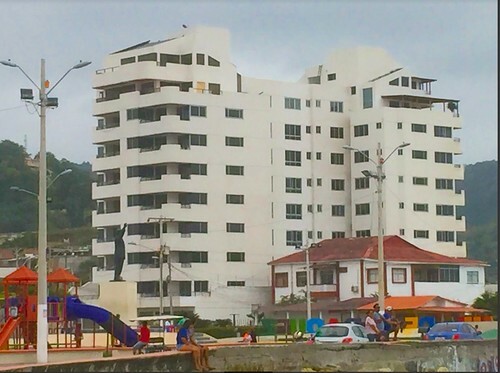 #2: New buildings are now being built on the Malecon and sales will start soon. #3: There have not been any finished condo or apartment sales in the last 18 months, so there are no comparables. #4: The inventory of finished, ready to occupy, good quality apartments are limited. I have counted only 15 in total only. 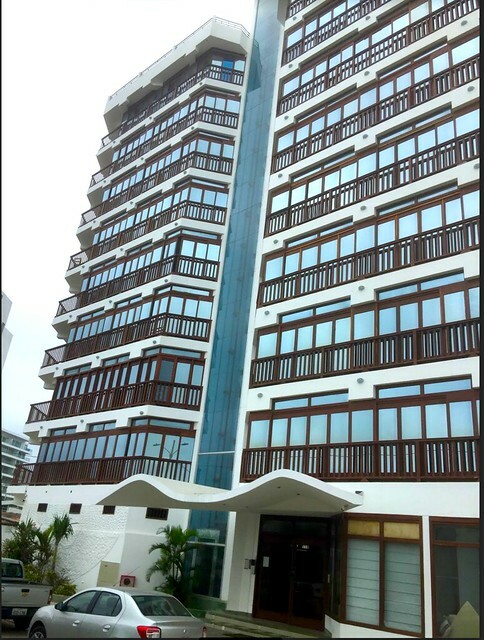 There are quite a few in “Ocean Bay Towers” available as some of the expats left during reconstruction and put their property on the market. #5: There are only five new, never occupied condos, on the market. 15 more will to come on the market within 8 to 12 months. 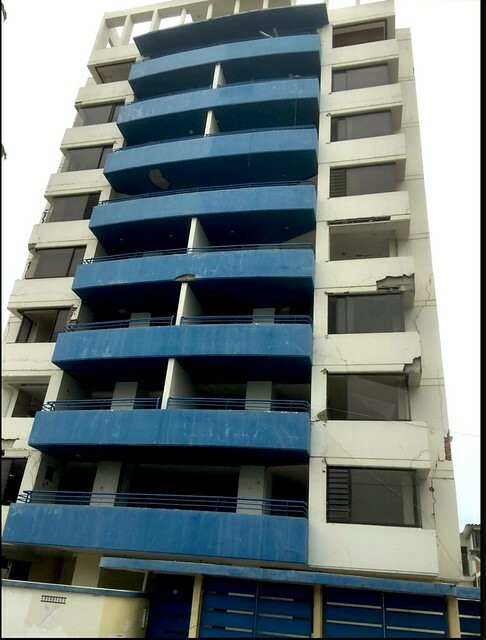 #6: Prices : Before the earthquake new apartments on the malecon were selling around $175 a square foot. New, never occupied apartments in new buildings are being offered in this price range. 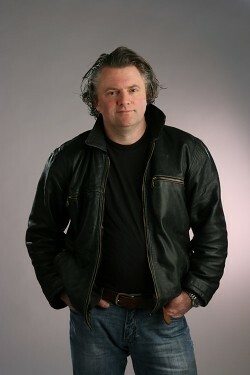 Developers believe that the market will turn around and are waiting because they can afford to. My feeling is that some owners of nice apartments are willing to sell around $110 per square foot, less than what they paid five years ago. These prices are close to construction or replacement costs. I have seen real estate markets in many countries, like Spain for example, turn around when prices had been below construction costs. My suggestion to owners is, if you can afford to wait, then wait for the turn around that I believe will start within a few months when the people from Quito will re-enter their favorite market. 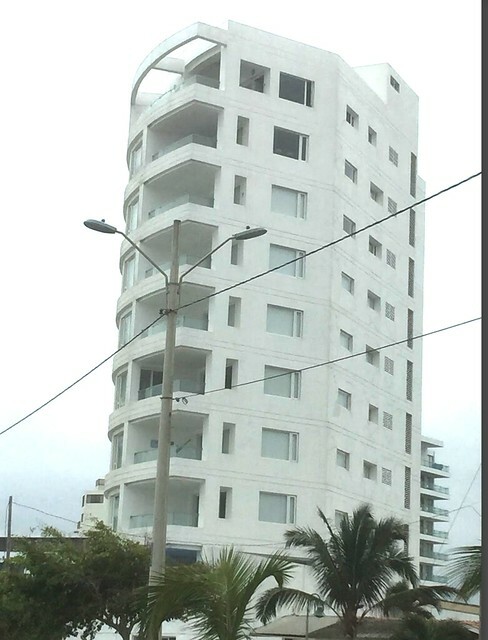 None of the Ecuadorian owners in “Ocean Bay Towers” or in “El Faro” have put their apartments for sale. I think these owners know best where the market is heading. 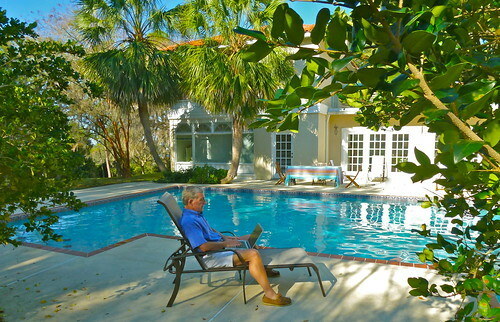 My suggestion for buyers : NOW is the time to come to Bahia and make some low ball offers to owners, who need the money or just want to get rid of their property. This window of opportunity will close as soon as Quiteanos flood back and I feel that for their next vacation in December 2018 as we have already seen quite a few transactions involving locals from the capital.